Off season conditioning and speed training is an important component of being a successful middle or high school athlete. Student athletes who start their season well-prepared will have a higher degree of success than athletes who start the season in less than optimal shape. At Run For Performance, our USA Track and Field / RRCA certified coaches are experienced at getting your student athlete physically and mentally prepared for their upcoming sports season. 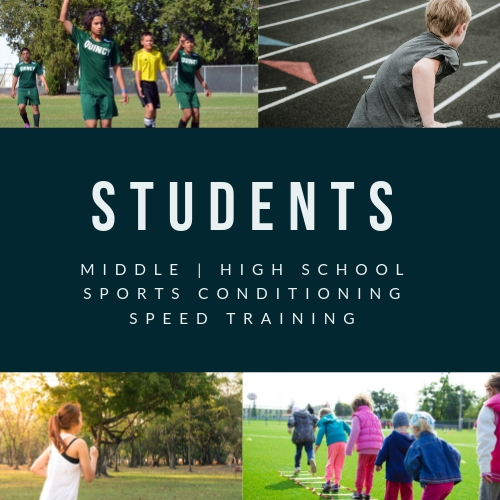 We specialize in helping your son or daughter develop speed, power, endurance, and strength over our 8 week general conditioning and speed training session. More importantly, we want your child to have fun! He/She will receive personalized training instruction and attention throughout the Summer session so they don't feel left out while participating in a small group, team setting. 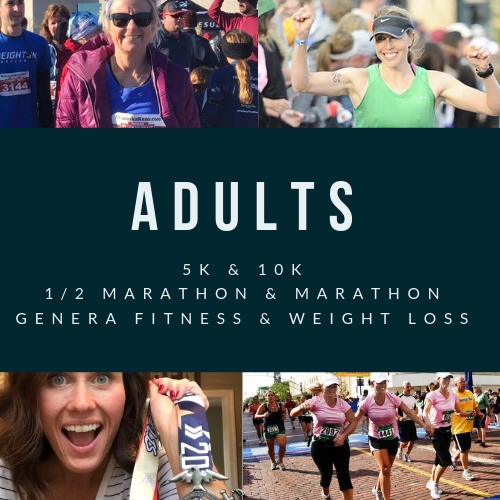 We strive to provide a team atmosphere where there is no judgement and respect is given amongst the athletes regardless of age or experience level. Then, once your student athlete's season officially starts, we step aside to hand off training to your school's coaching staff. Your school's coaching staff is best suited to coach your student athlete during their sports season. Yes! Please keep me informed about upcoming sports conditioning programs for student athletes!